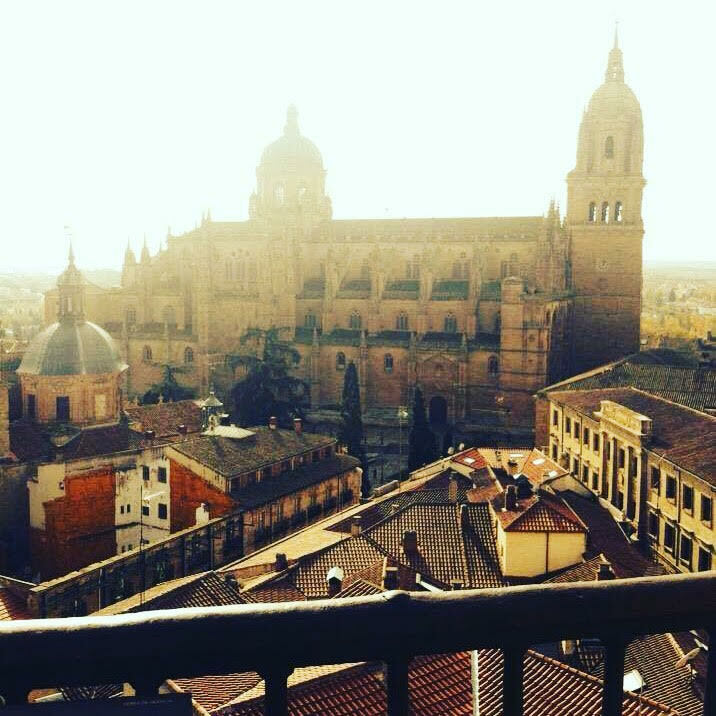 When you hear the words visit Salamanca, what do you think? Before I knew of the destination, a type of snake was the first thing that came into my head! Anyway, to answer the question, probably not a huge amount if you’re anything like me. All that is about to change. If you’re looking for somewhere different to visit this year then have a read. This little well known town just over 200km West of Madrid in Spain has been the home of a ISLA transfer course for European students for years. This fantastic foreign exchange course allows students to learn the language and immerse themselves in Spanish culture. Are you looking for somewhere with bucket loads of that culture? Some place that is relaxed and much more reasonably priced than more popular destinations? 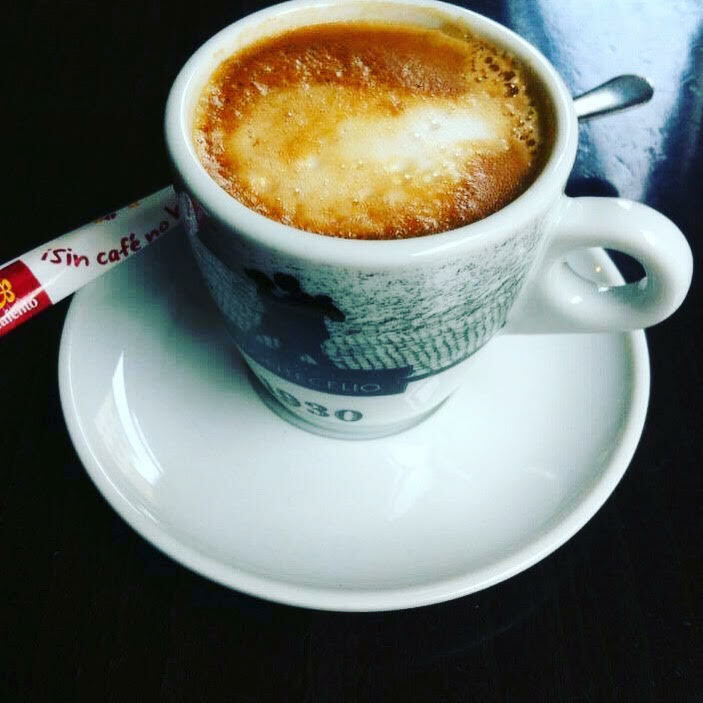 Take a short break here in 2016! It might just be the one place you could make fantastic memories in. The town is is a hub of culture and academia, with two large Cathedrals and the oldest University in all of Spain, which was founded way back in 1094! The area surrounds an amazing central square location, which is a marvel of architecture and acts as a core for events, markets and festivals of cultural significance. There is also a really good standard of nightlife. In the evening you can find many of the population of students in the town taking a break from their studies and enjoying it. Camelot is a discreet nightclub in the city hosting great nights for those who like to go out, including the popular game of beer pong. During your break it is well worth a visit to the central square of the city. You can find a variety of restaurants, cafes, bakeries, art galleries, shops and more here. A particular cafe to pay attention to is Cafe Novelty. It was founded back in 1905; This is supposedly the oldest coffee house in the city. 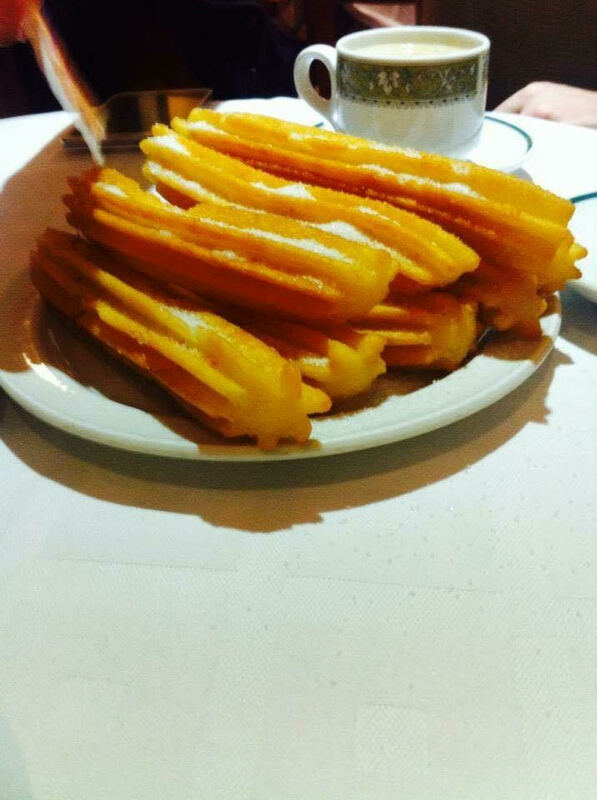 Not only will you have first rate coffee here, the Churros and Croquetas de Pollo (with chicken), or de Jamon (with ham) will delight taste buds for an afternoon tapas. So to the big question, how much is it for a city break I here you ask. Not as much as you were thinking. Accomodation is inexpensive and really high quality. The NH Salamanca Puerta de la Catedral is 4* a modern hotel situated within the new Catedral buildings. Breakfast comes as an add on but well worth trying, with a range of options including pastries and meats, with a cooked breakfast available to order too. Four nights at the NH Puerta de la Catedral starts from around £40-£50 per night depending on season, with return flights at around £120. During Easter time this goes up due to festival celebrations in the city. Salamanca is a hidden treasure of Spain. It’s visited infrequently by tourists and is relatively unknown to outside visitors, making it a perfect place to see. If you are looking to immerse yourself into the Spanish culture and avoid somewhere bustling with travelers on your city break, then this could be the perfect place for you. Have you been before? Do you know of any Spanish gems I need to see? Let me know all of your thoughts by tweeting me @1backpackerlife . I look forward to hearing your stories! Have a look at my other European City Breaks for 2016.